You want to lose weight but you don’t know how? 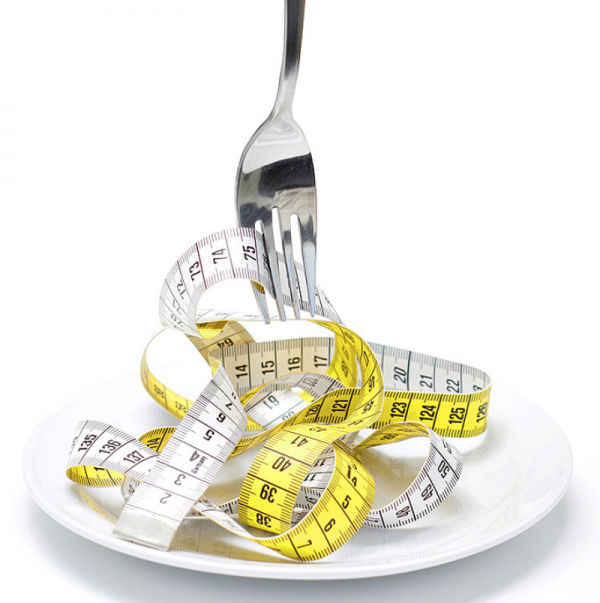 You have tried many diets but they don’t work for you? You don’t want to look yourself in the mirror because you don’t like what you see? Don’t get depressed you are on the right place. Don’t allow your head to be converted into a calculator, counting the calories in the food. Choose this plan you we will work together to achieve your ultimate body weight without having suffering minds.